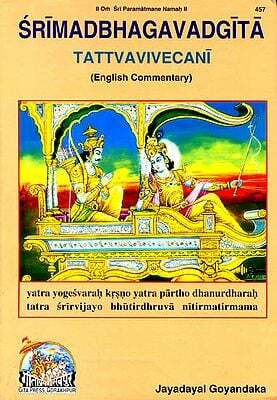 In studying the Bhagavad-gita it must not be treated as if isolated from the rest of the Mahabharata as it at present exists. It was inserted by Vyasa in the right place with special reference to some of the incidents in that book. One must first realize the real position of Arjuna and Krishna in order to appreciate the teaching of the latter. Among other appellations Arjuna has one very strange name-he is called at different times by ten or eleven names, most of which are explained by himself in Virataparva. One name is omitted from the list, i.e., Nara. This word simply means 'man'. But why a particular man should be called by this as a proper name may at first sight appear strange. 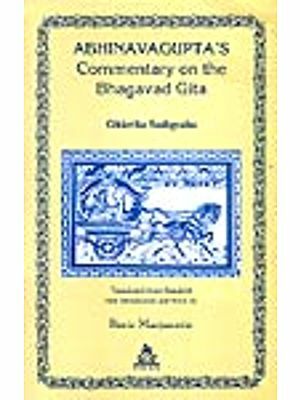 Nevertheless herein lies a clue which enables us to understand not only the position of the Bhagavad-gita in the text and its connection with Arjuna and Krishna, but the entire current running through the whole of the Mahabharata, implying Vyasa's real views of the origin, trials and destiny of man. Vyasa looked upon Arjuna as man, or rather the real monad in man; and upon Krishna as the Logos, or the spirit that comes to save man. To some it appears strange that this highly philosophical teaching should have been inserted in a place apparently utterly unfitted for it. The discourse is alleged to have taken place between Arjuna and Krishna just before the battle began to rage. 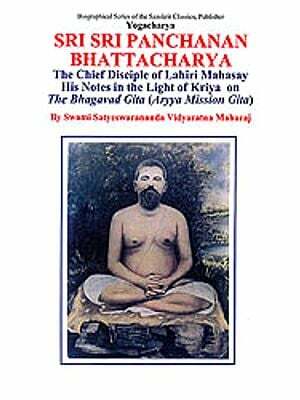 But when once you begin to appreciate the Mahabharata, you will see this was the fittest place for the Bhagavad-gita. 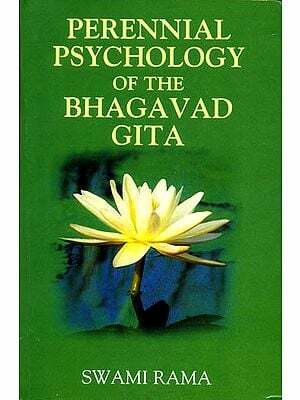 The Bhagavad-gita, as it at present stands, is essentially practical in its character and teachings, but these teachings will not be understood unless their philosophical basis is constantly kept in view. The Bhagavad-gita presupposes certain premises which are not explained at length; they are simply alluded to. 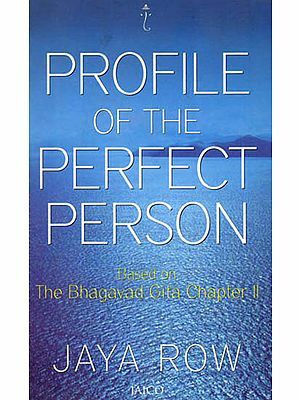 Here Subba Row presents an original explanation of the underlying philosophy of the Gita.